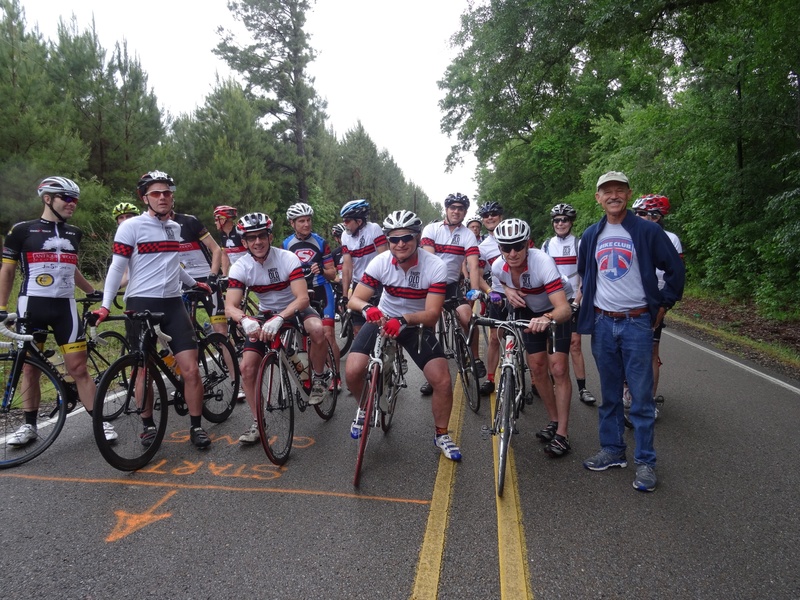 The RED BUG HILL CHALLENGE for Spina Bifida includes cycling 5, 20, 40, or 60 miles through the rolling hills near St. Francisville, LA. 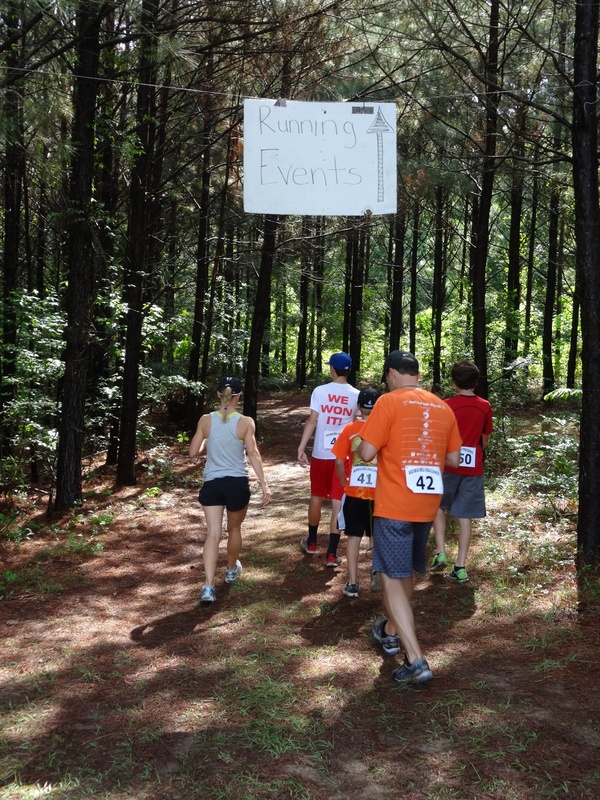 Running events include a 1-Mile Fun Run and a 5K Trail Run. 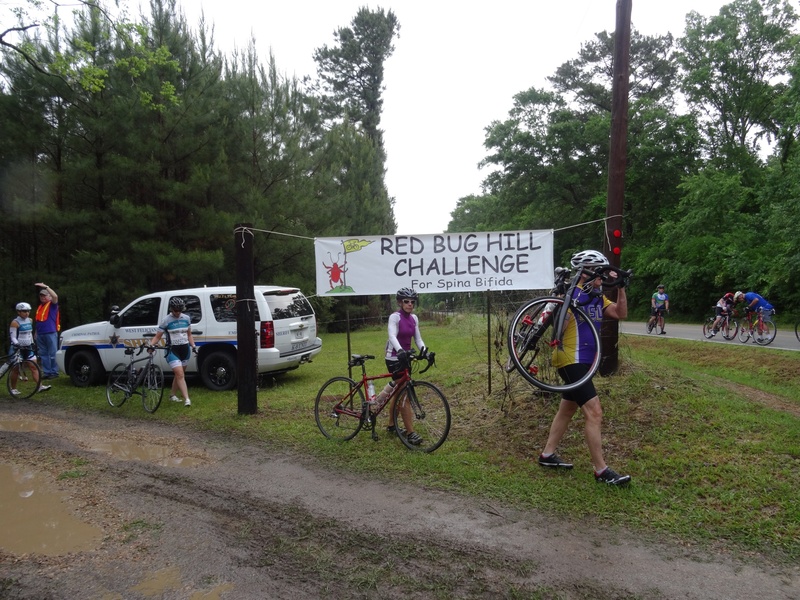 Any registered participant has the opportunity to take the RED BUG HILL CHALLENGE, a timed event (time trial) from the bottom to the top of Red Bug Hill. 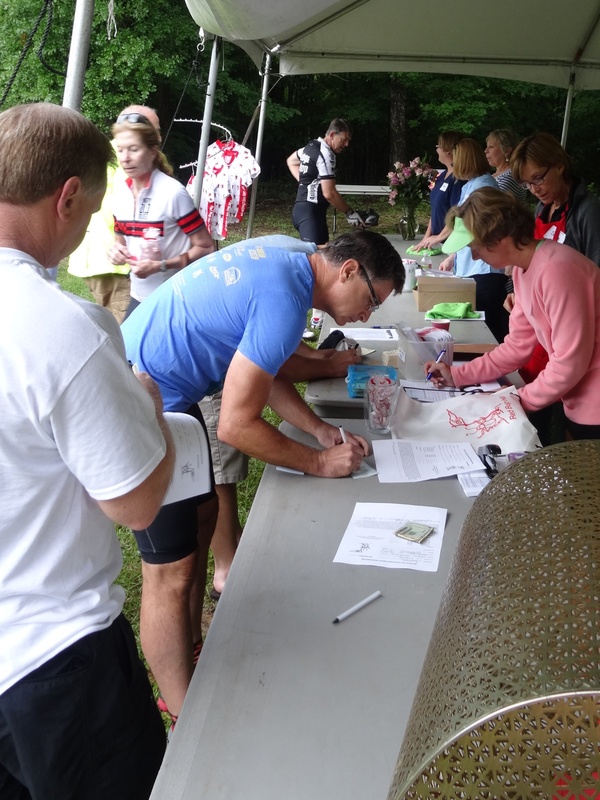 Anyone taking the RED BUG HILL CHALLENGE will receive an extra raffle ticket, as well as the opportunity to win an age-group prize. 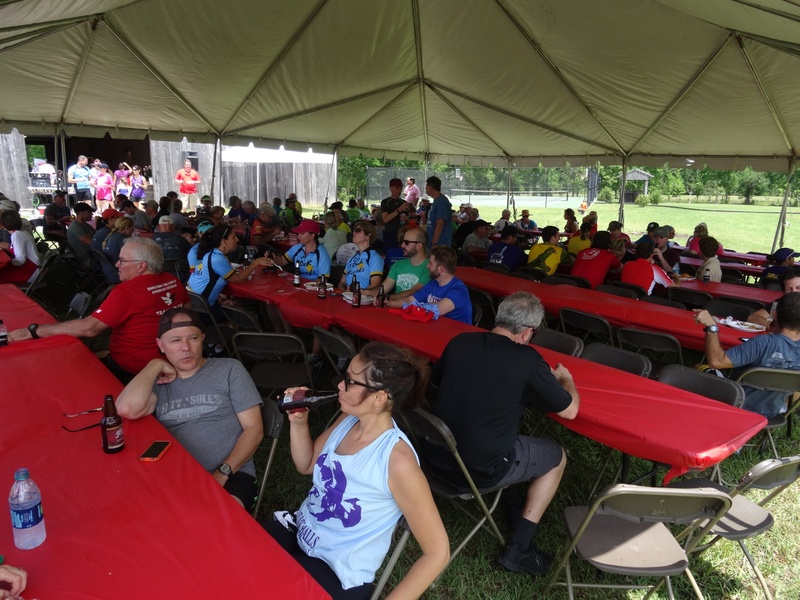 There will be a PRIZE RAFFLE, LUNCH, AND LIVE MUSIC after the completion of all events. 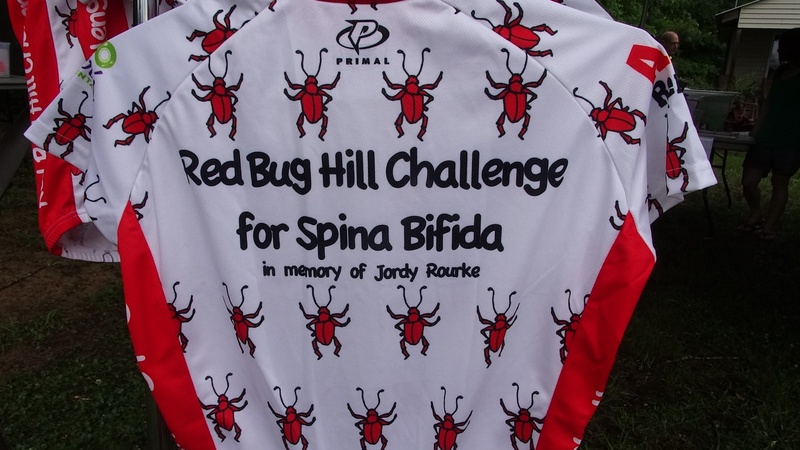 The RED BUG HILL CHALLENGE is held in memory of Jordy Rourke, who died unexpectedly of a heart attack in May 2008. Although Jordy was born with Spina Bifida and used a leg brace to walk, he led a full and active life. 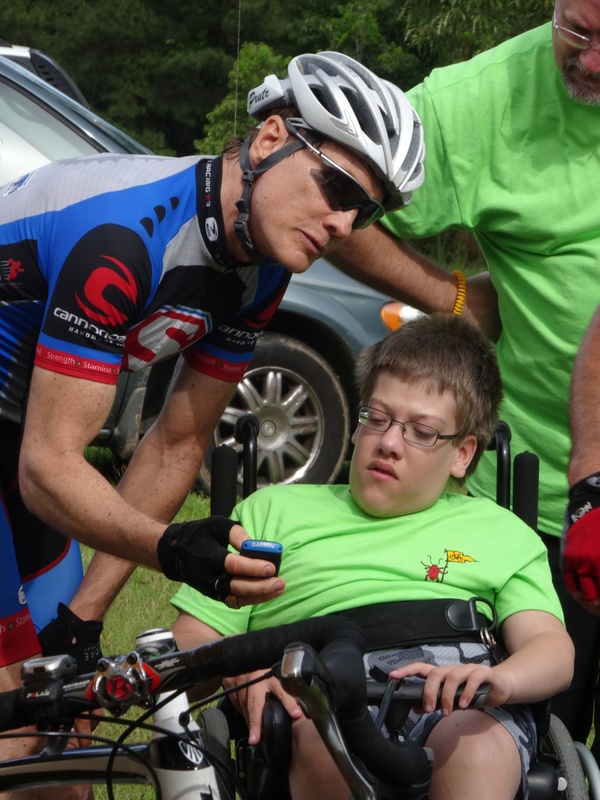 Honoring Jordy's desire to lead a life of service to others, proceeds from the RED BUG HILL CHALLENGE will go to Spina Bifida of Greater New Orleans. 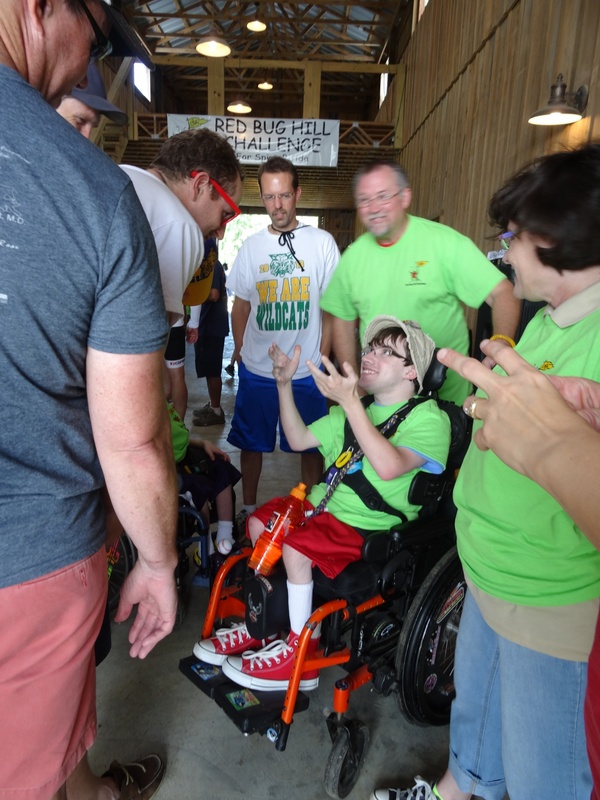 For more about Jordy and Spina Bifida of Greater New Orleans, see www.redbughill.com or www.sbgno.org. DIRECTIONS from downtown Baton Rouge: Follow I-110 North all the way to the end, and exit RIGHT at US 61 North toward Natchez. 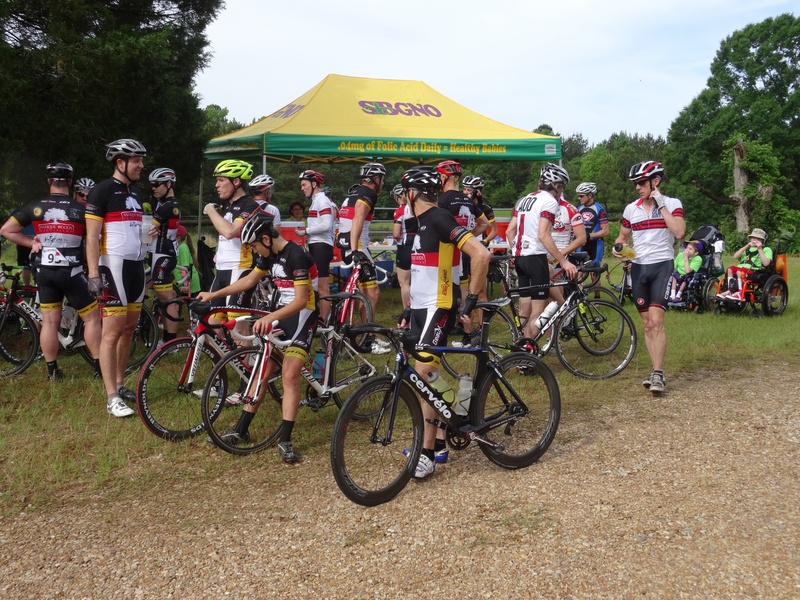 Travel approximately 30 miles (through the town of St. Francisville), and turn RIGHT onto Hwy. 421 (Spillman Road). 13918 Hwy 421 will be about 3 miles down, on the left. NOON - Lunch, Music, and Prizes at barn. 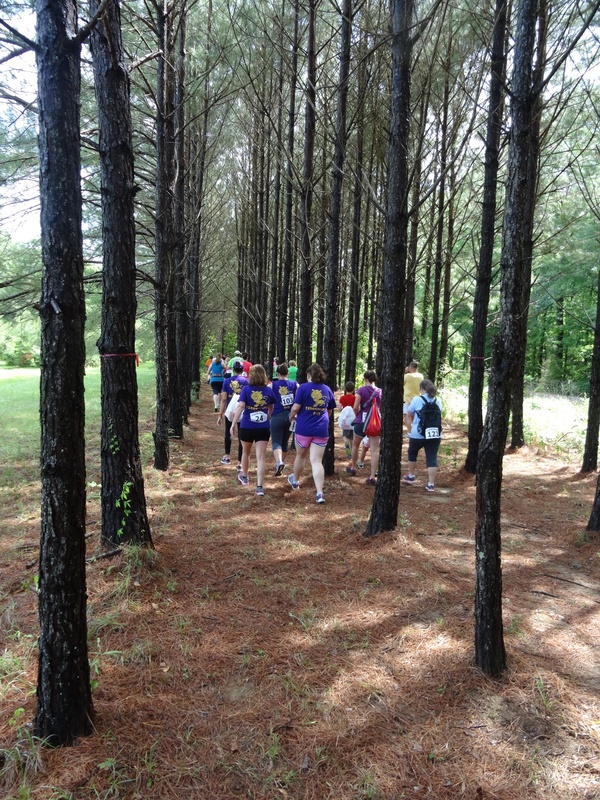 Take the gravel road just west of the start and follow "Lunch" signs to the barn.